... correcting the Wonkette's deliberate distortions of the truth. Your LakeCountyEye can set the record straight and report that Kraken in fact is a mythical sea monster of the Norway and Iceland coasts. And Kraken in no way is poised to ruin Mark Kirk's Senate campaign. 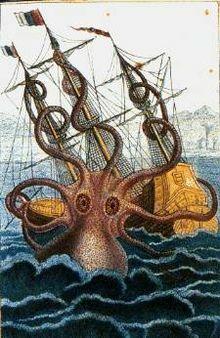 Kraken in fact bears a resemblance to the the name of Kirk campaign mainstay Dodie McCracken, which the Wonkette doubtless deliberately distorted for comical effect. 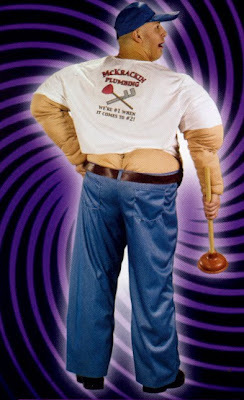 ... that for some inexplicable reason is a big hit at Team-Kirk offices every Halloween.